There have been a few news stories that have weighed on my mind in recent times. This piece was written in the wake of the 2016 Pulse shooting in Orlando. And then I left it untouched, because I wasn't sure this was my place to say anything. And yet, the news stories of shootings keep coming, and the spillover affects the country I live in too. 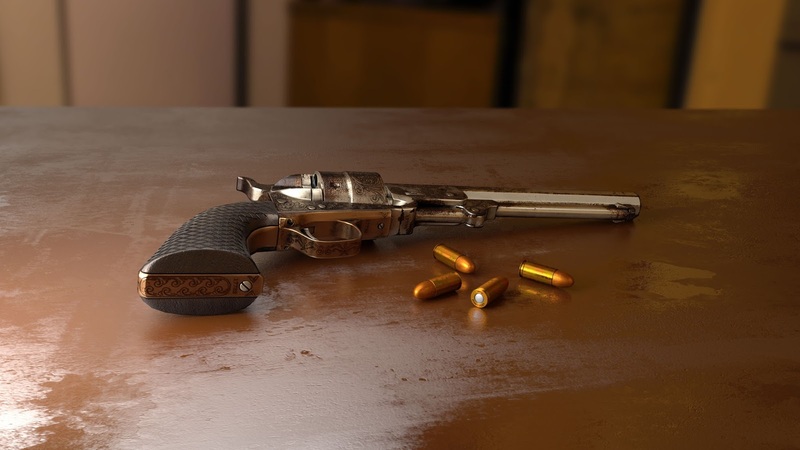 So I publish this, On The Table Is A Gun, because it feels like I should. Two people sit in a room called America. On the table is a gun. Outside, everyone waits to see.